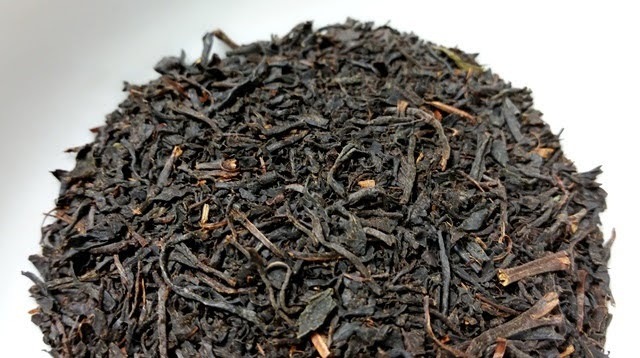 Product Description: Japanese Black Tea, or Wakoucha (literally "red tea,") is not nearly as well-known as Japanese Green Tea, even though black tea has been produced in Japan since the late 1800's as an export item to Europe and the United States. The Benifuuki varietal is a cross between Assamica and Sinensis varieties, and is well-suited to creating a uniquely Japanese black tea. 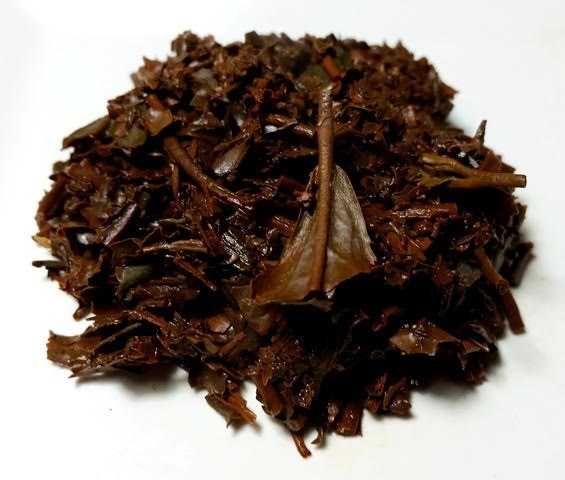 It has a lovely red color, and a slightly fruity flavor and aroma. The level of astringency is relatively low compared to non-Japanese black teas, so it can be enjoyed with or without milk and sugar. We hope you will enjoy this unique Japanese tea. The dry leaves have a sweet and floral aroma with notes of brown bread, oats, and fragrant wood. The copper-red infusion has a richly sweet aroma with oat, baked persimmon, and dark brown bread notes. The taste is mildly astringent and sweet with a hint of tart fruit and a long, sweet baked fruit finish. Following the recommended steeping times worked out very well, especially for the 2-minute second infusion which developed a heady aroma and an almost dessert-like finish. 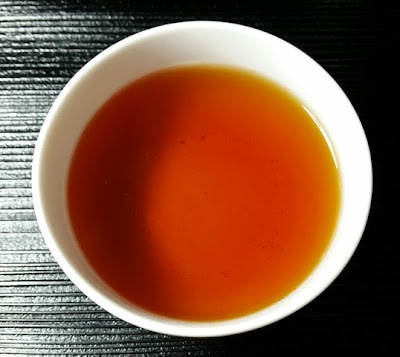 The third infusion had full aroma with less nuanced flavor and this may be a result of steeping at 208° F. After the initial review, I prepared the tea again at 195° F. Results were similar for the first and second infusions except that the astringency was much more mellow. The real change took place with the third infusion which was sweet, full-flavored, and just as nice as the previous infusions.